Maintaining good relation with everybody you come across in your professional life helps you to succeed in many cases. In these days of competition the more you can create your impression the better you be in the ranking. 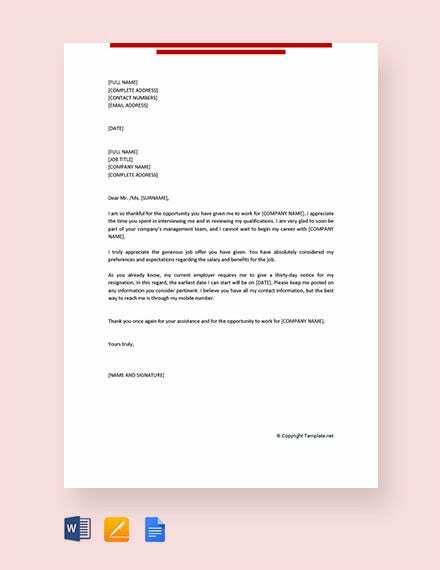 A very easy and professional way to maintain your impression and keep good relation with people you meet during a job interview is to write a thank you letter to recruiter. Some of the styles are mentioned in these templates. You can also see Marketing thank you letters. In case, you are not sure how to write Thank You Letters, there are many free examples that you may download. It is always a good idea to follow a template that has been professionally designed. You can find a host of samples available in the EPS format that you can use for free. Saying thank you to anybody is a polite gesture to give an idea about your gratitude towards the one who has come to your help. Thanking anybody does not really cost you anything but the return you get is the good impression that is priceless. 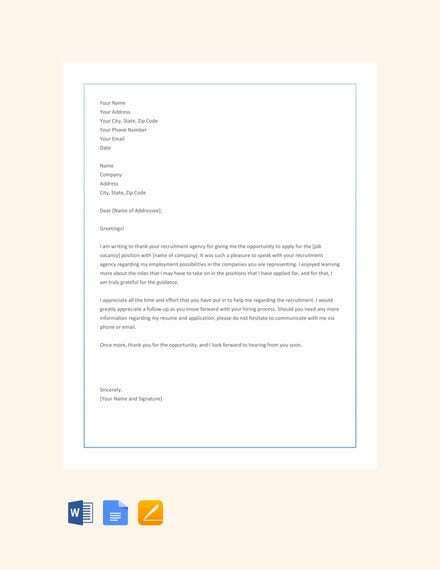 Yes these templates of thank you letter to HR recruiter are capable of creating a positive impact on the recruiter. 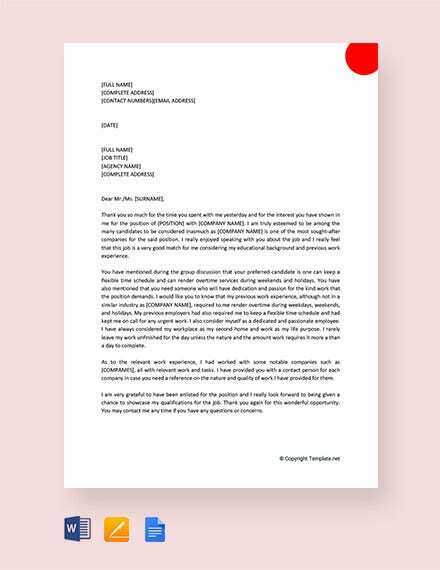 Even if you get accepted or rejected, a thank you letter to the HR following a professional letter format would make them understand your worth as a candidate. Saying thank you makes your partners to gain more confidence in you! They will not mind working with you because they will be certain of your positive reaction to different circumstances. Hence, they will be proud of you! You may also see Thank-You Letter in Word Templates. 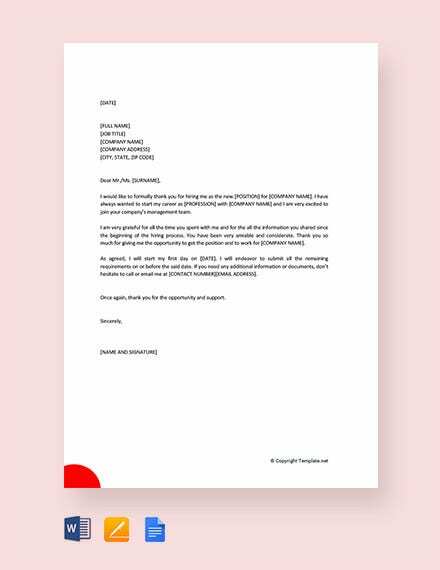 These templates of thank you letter to the job recruiters are essentially formed in a formal pattern where you mentioned the details of the interview and thereby thank to get the opportunity to visit the company. You also can thank for giving you a chance to uphold your potentials. Gratefulness tend to rescue work relationships that are about to break. When about to break up, your significant other might rethink simply because of how you showed them their worth to you! 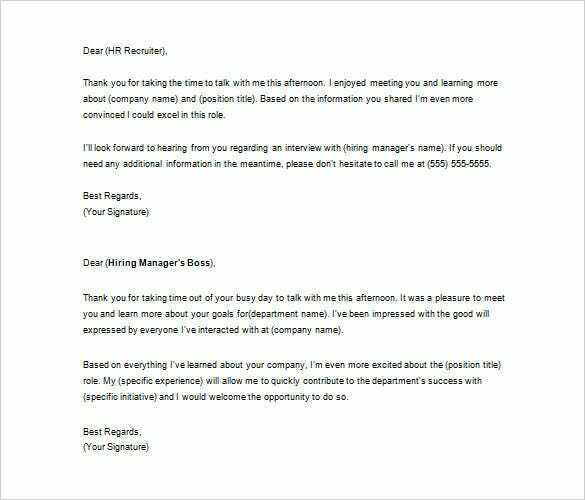 You may also see Thank You Letter After Interview Templates. Saying thank you promotes responsibility in work relationships. With a thank you, your potential partners will know that you do not take their efforts for right. Use this template to send a thank you note. You may also see Thank You Letter for Your Service. Every time after you face an interview you may feel anxious about the results; once you get the positive results it is undoubtedly a duty to send a thank you letter to the recruiter after getting the job. 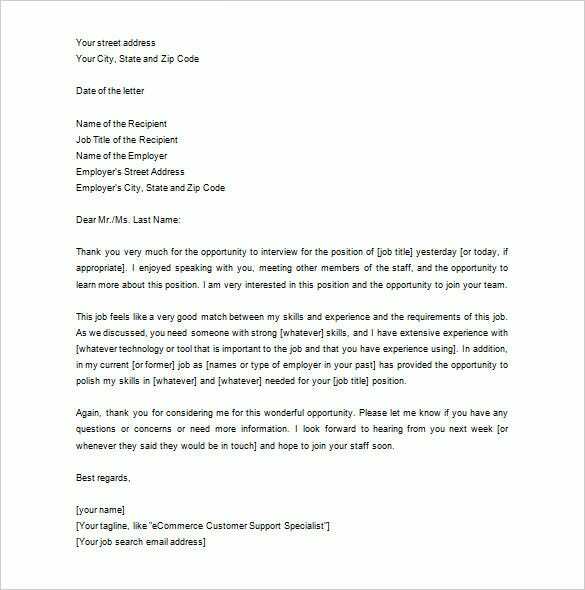 These templates of thank you letter to the recruiter clearly mention the details of the interview, when it was taken and how you had felt during those hours of questioning; finally there comes the thanking note of being selected and given a chance. This professional attitude is sure to hold a mark on the recruiter and he would give your credentials a better look and thereafter a better position. 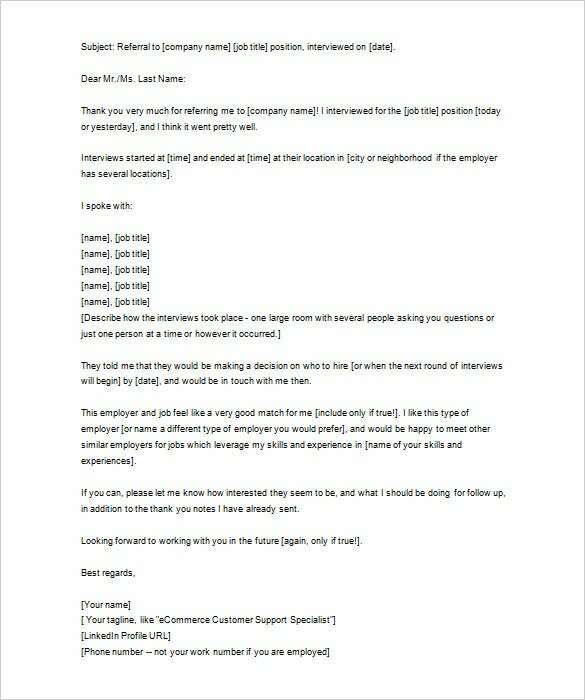 You may also see Thank You Letter After Job Interview. 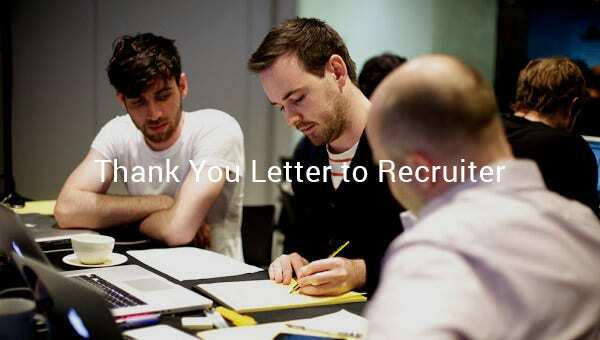 What is a Thank You Letter to the Recruiter? As it is true that you need a job, it is also true that recruiters also need you and to set you apart from the crowd a very unique idea is always to mark a thank you letter to the interviewer. 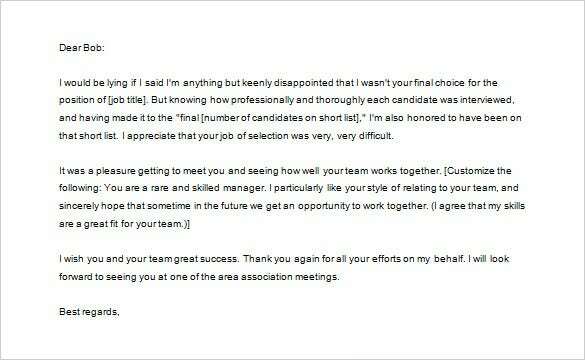 This is a letter which is written by hand or sometimes typed and mailed to the recruiter after an interview may it be positive or negative sets you in a better rank in the prospective employees list. The nicer you be the better is the chance to get referred for future chances in the company as well. You may also see Job Thank You Letters. 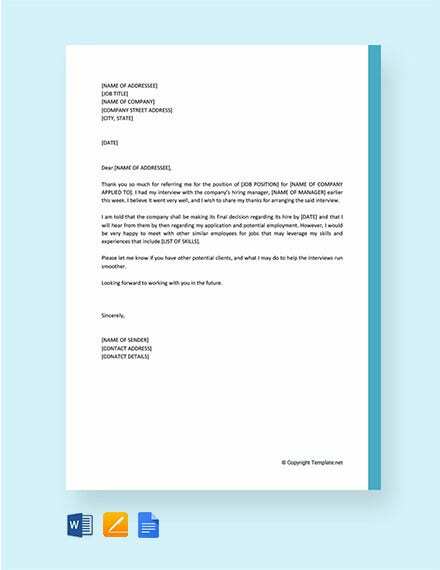 How to Create a Thank You Letter Template? It is no big deal to write a thank you note or a letter to a recruiter. You may write thank you to the recruiter as well to your recruiting agent consultancy after you have attended the interview. It has no such set format and gives you ample opportunity to showcase yourself once again and make your recruiter relook into your credibility and consider you. Write the name of the addressee in the beginning and start with what you intend to convey. You may send a hand written or may type and print to give it an official look or even you may mail it to the recruiter for time saving purposes. Thank you Letter may proof to be sensitive in many cases, so dealing with it and writing such a letter carefully is very necessary. Followed these tips you may prevent yourself from writing something unnecessary. 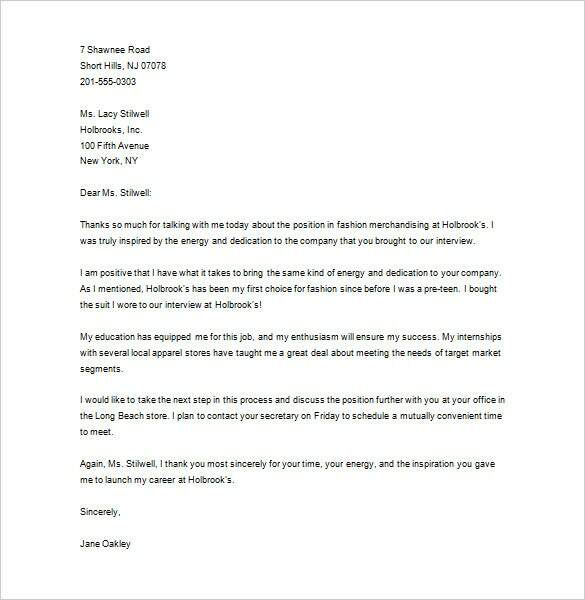 You may also see Job Offer Thank-You Letter Templates. If you know that an interview has utterly failed no point in writing a letter here. Don’t expect to hear from them very fast and avoid contacting them frequently. 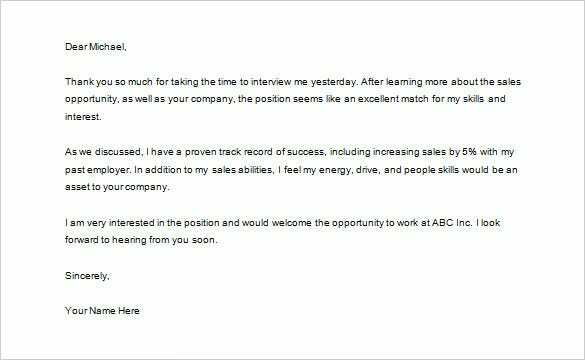 Leave all anxiety after sending this letter and prepare for your next interview. A thank you letter to the recruiter may help him remember you and your professionalism but do not keep nagging after them which would surely create a negative impression about you. These thank you letter formats are written in a way that help you instill the reader’s confidence in you. You may also see Sample Thank You Notes.